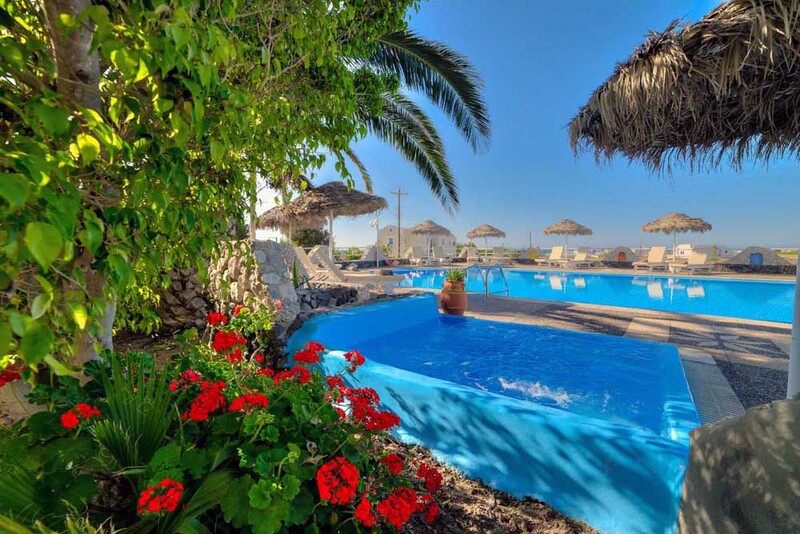 Santorini – the most beautiful Cycladic island with the famous magnificent sunset! 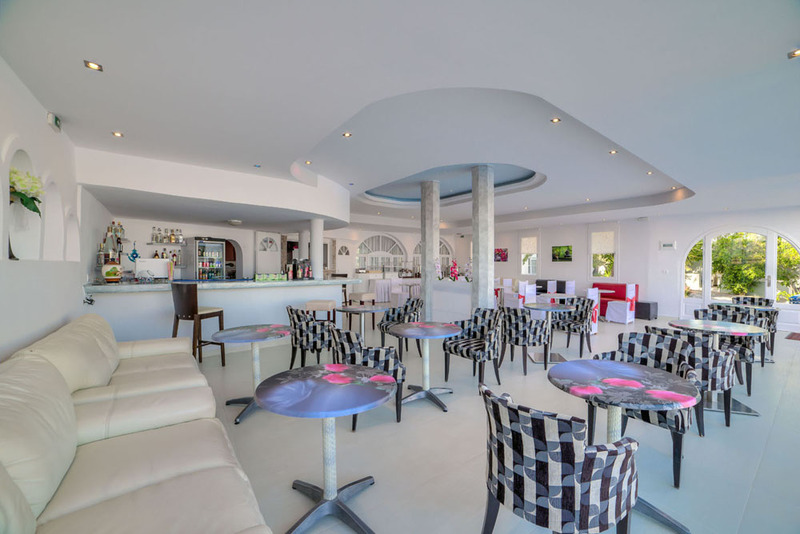 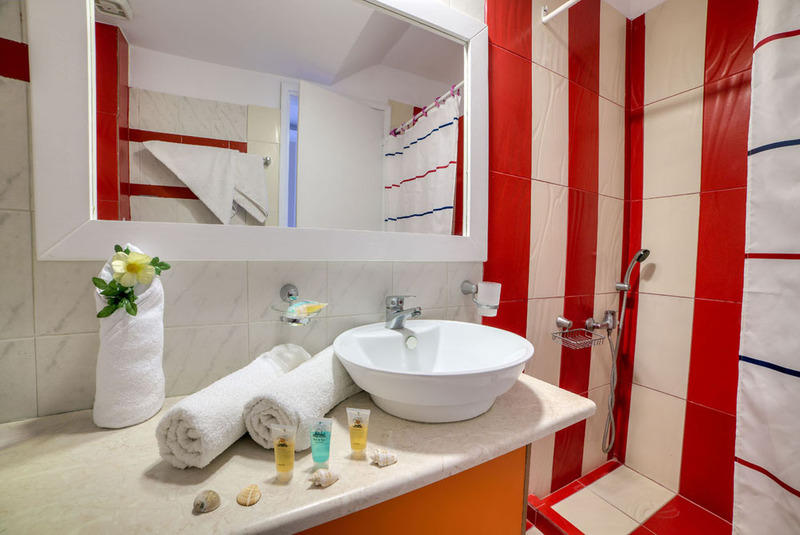 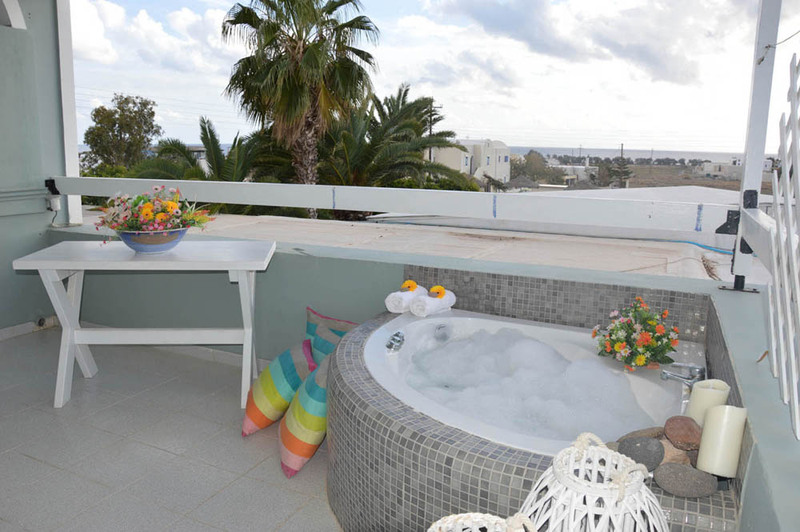 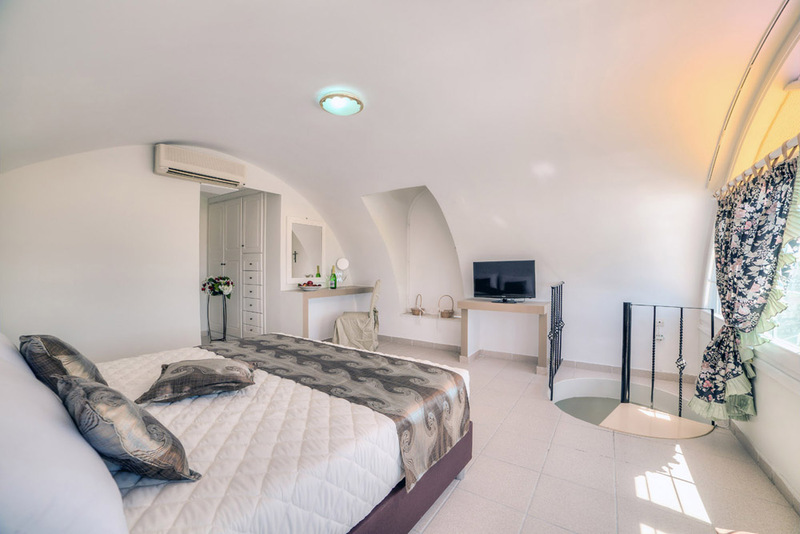 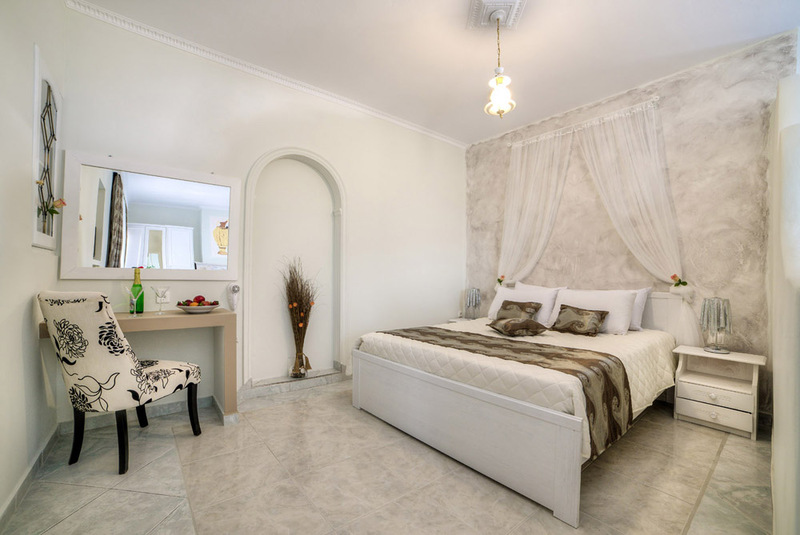 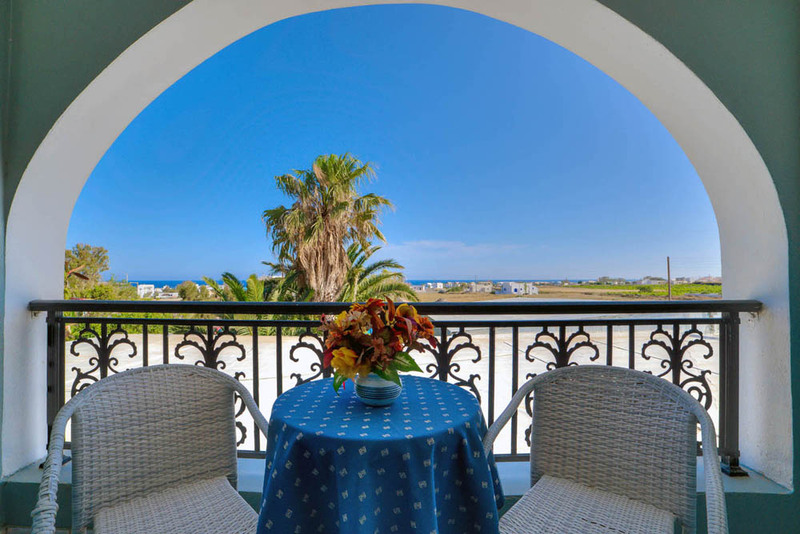 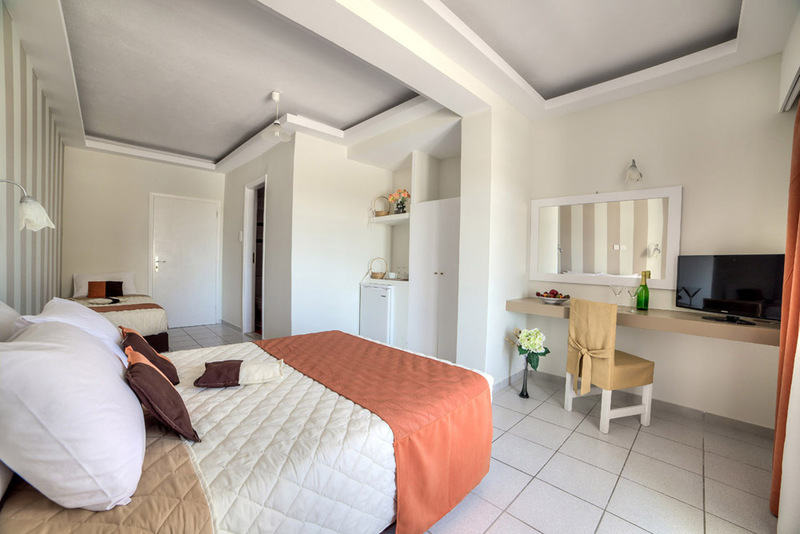 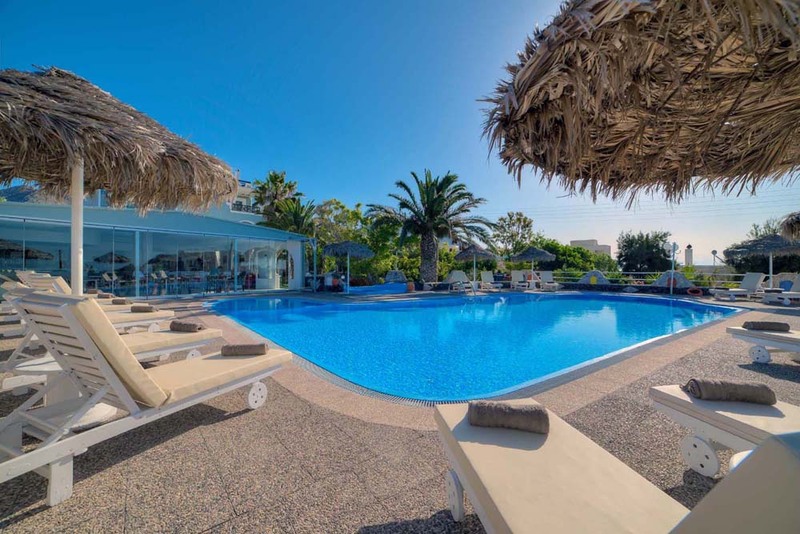 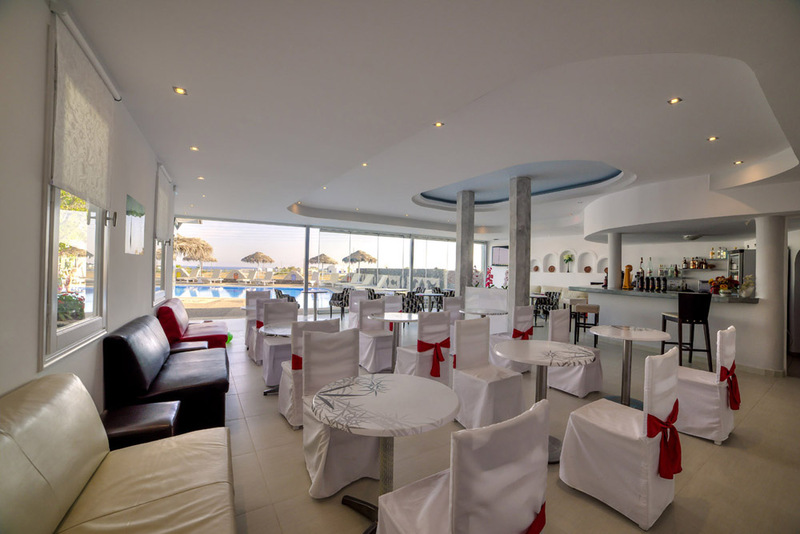 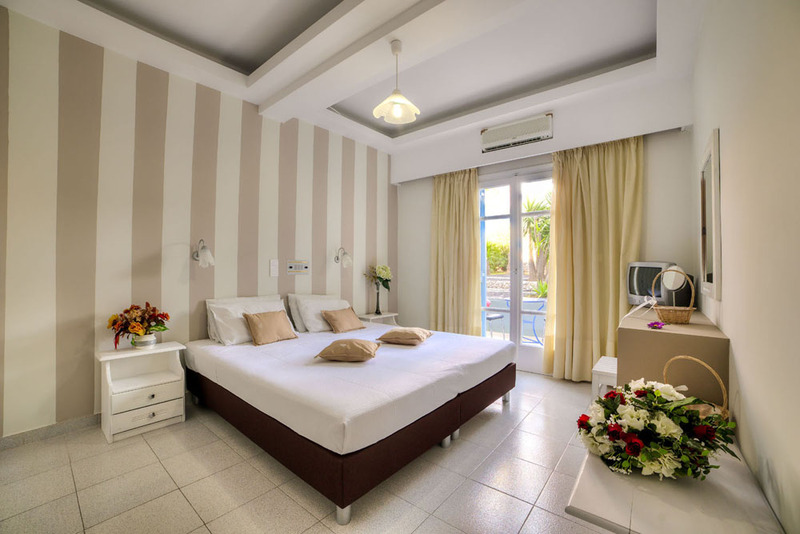 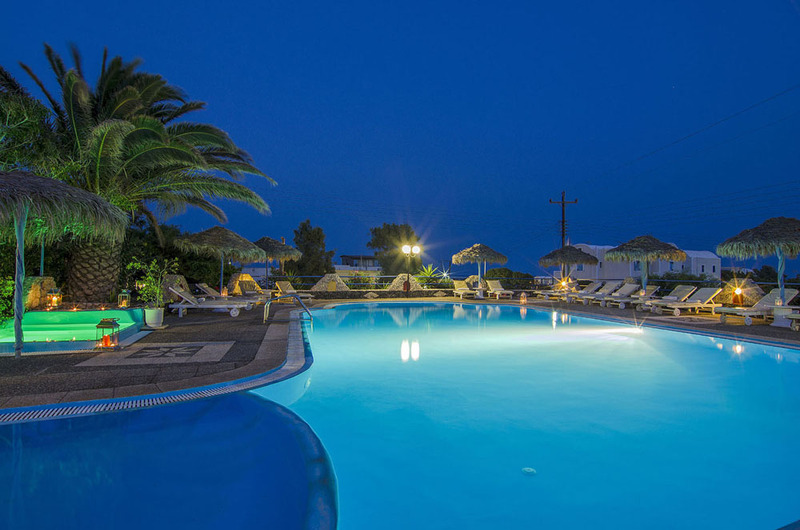 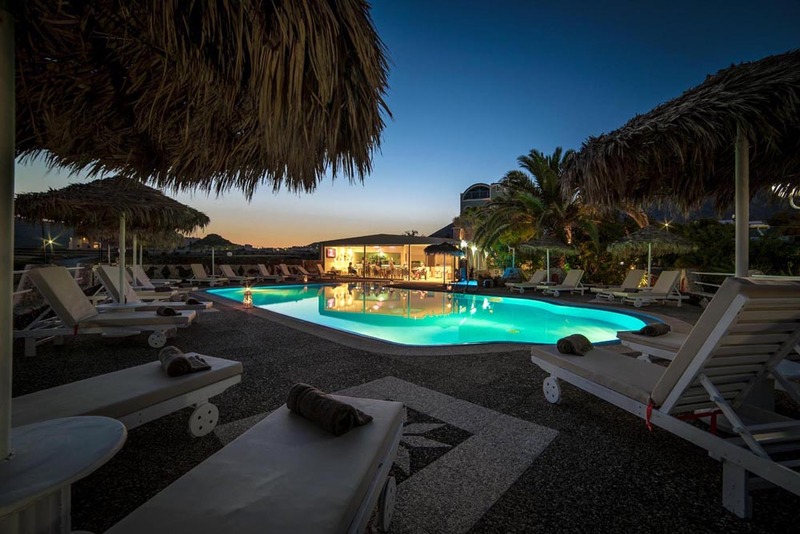 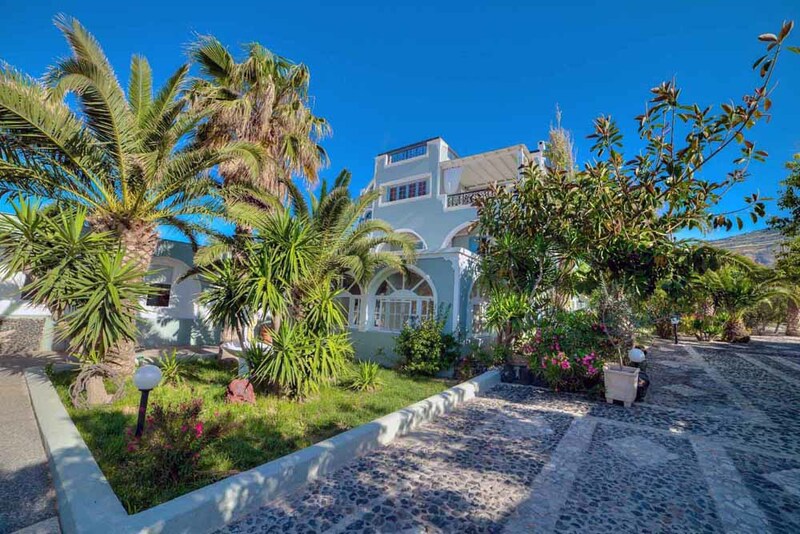 Olympia Villa is located in the southern part of the island and near the famous black beach. 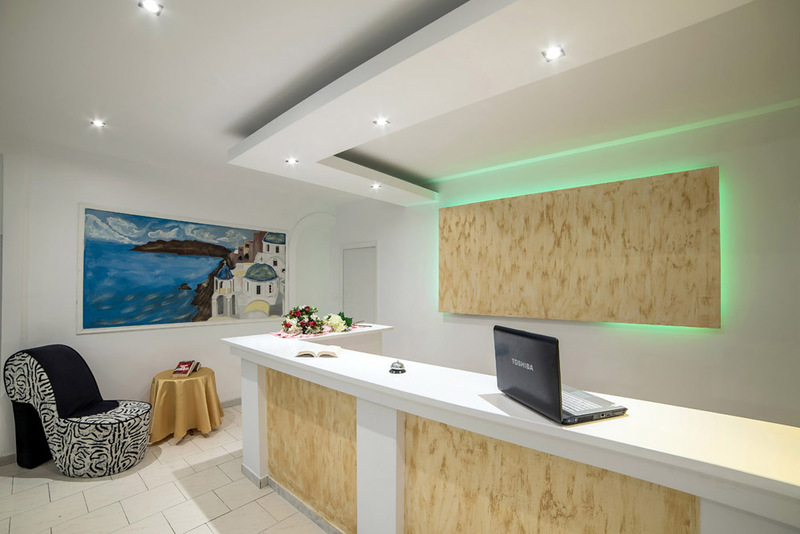 Our experienced personnel will take best care of your stay. 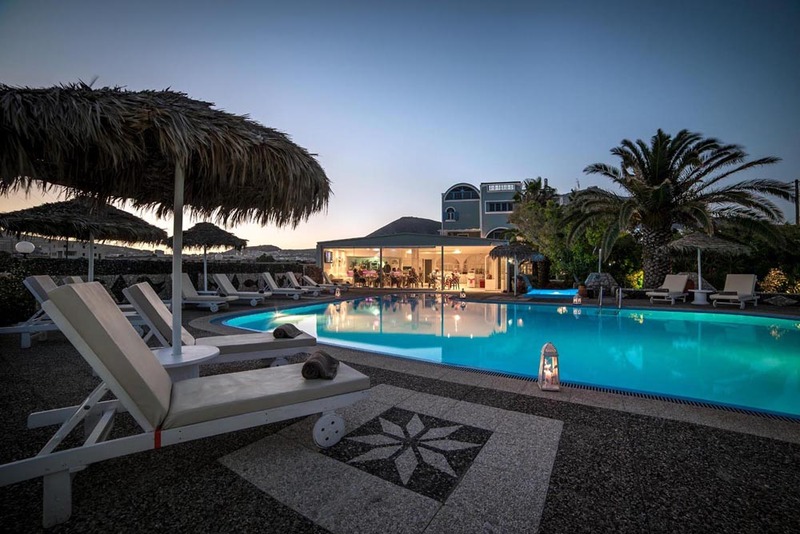 We can arrange your transfer to and from the airport-port, tours to the volcano, from and to Oia to watch the famous magnificent sunset, traditional wineries, archaeological sites and the red beach.